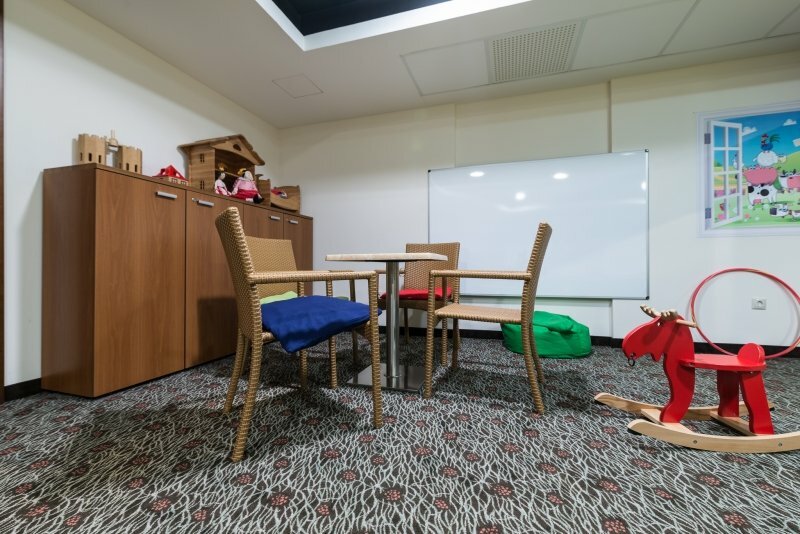 between 4.00 to 14 years 50% discount from the extra bed. 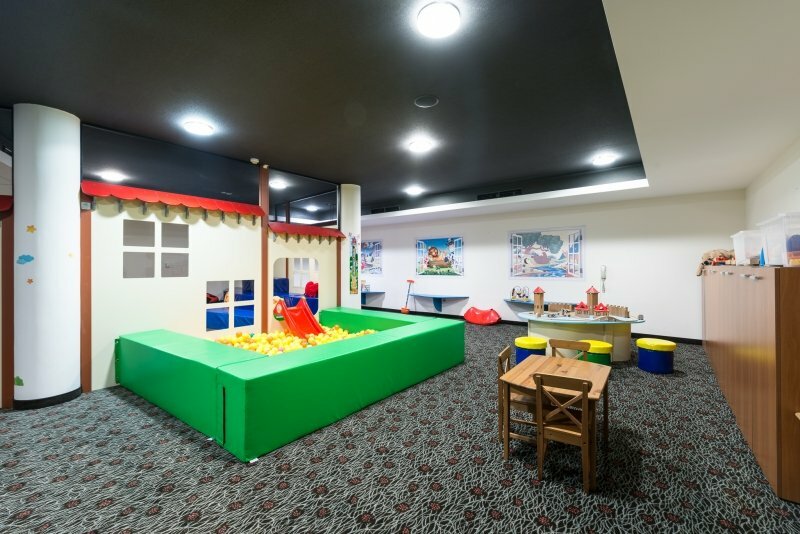 20 family rooms available, each with 2 connecting standard rooms for up to 2 adults and 2 children. 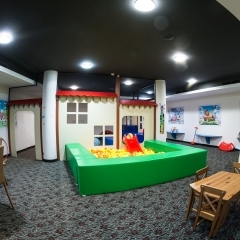 Indoor and outdoor children's pool (weather dependent) offers an opportunity of dabble. 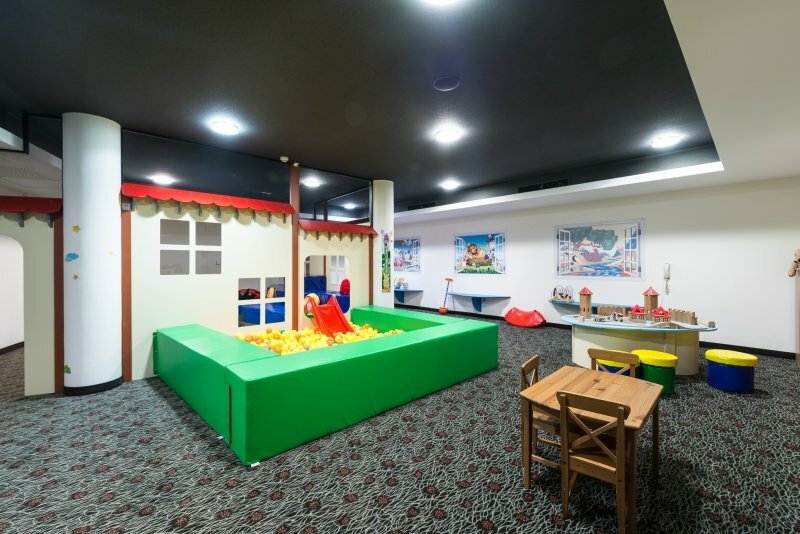 Above the indoor swimming pool there is a children's play room, which is slightly separate and the younger children can play there. 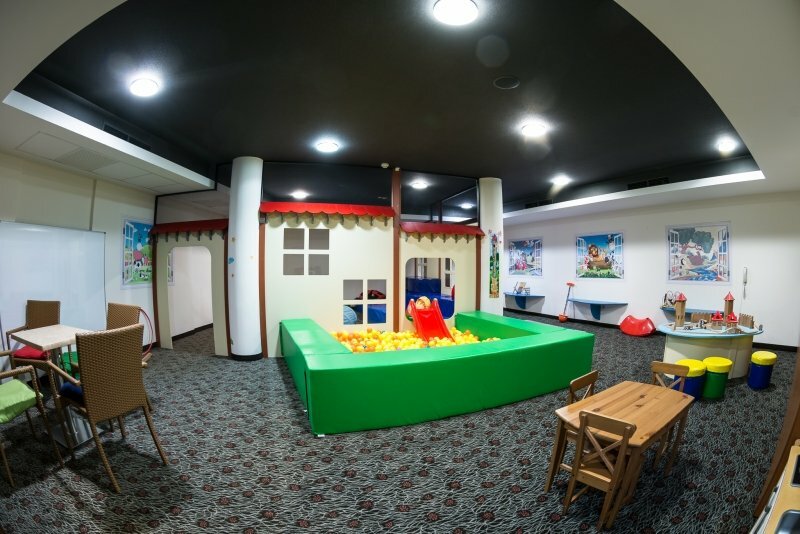 The hotel offers Playroom: Playroom for children, teens room: billiards table, darts and foosball, card room and a Billiard Room. Trained animators work with the children on weekends and school holidays. In addition to the road leading to the hotel, beautiful surroundings, a playground, which is very popular among our guests. 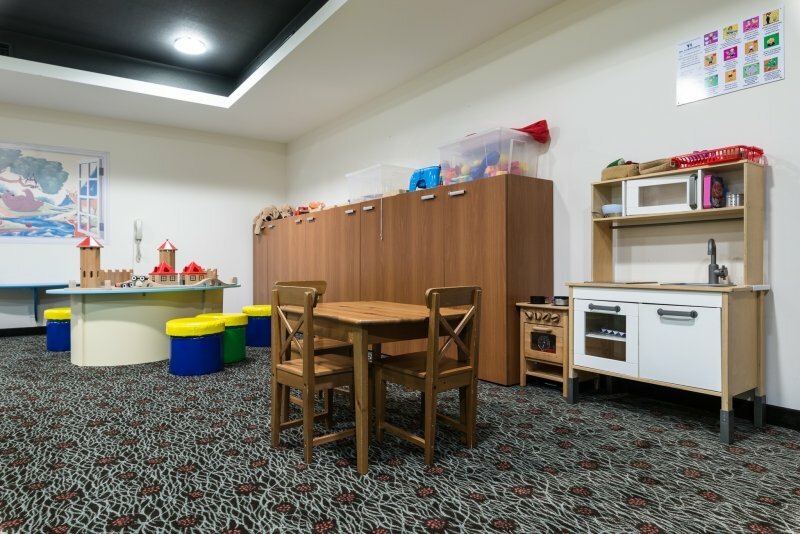 The meals also think about the children every day, we offer children’s menu and baby chairs are provided. 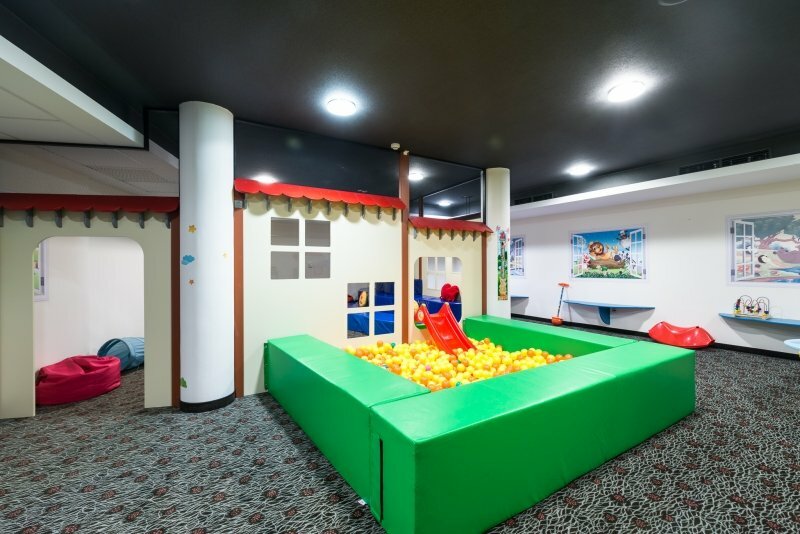 On the 6th floor (near the restaurant) a bath baby changing facilities have been built.